Prince Harry has informed Her Majesty The Queen and other close members of his family that he wants to get married. Prince Harry is to marry his American actress girlfriend Meghan Markle, Clarence House has announced on Monday. The marriage is due to take place in the spring of 2018, his father Prince Charles announced. Harry, 33, currently fifth-in-line to the British throne, and Markle, 36, best known for her role in the U.S. TV legal drama “Suits”, became engaged earlier this month, the statement issued by Clarence House said. “Prince Harry has informed Her Majesty The Queen and other close members of his family. Prince Harry has also sought and received the blessing of Ms Markle’s parents,” the statement said. The couple met in July 2016, after they were introduced through friends. But it was not until September that they made their first public appearance together at the Invictus Games in Toronto, a sports event for wounded veterans. “We are incredibly happy for Meghan and Harry. Our daughter has always been a kind and loving person. 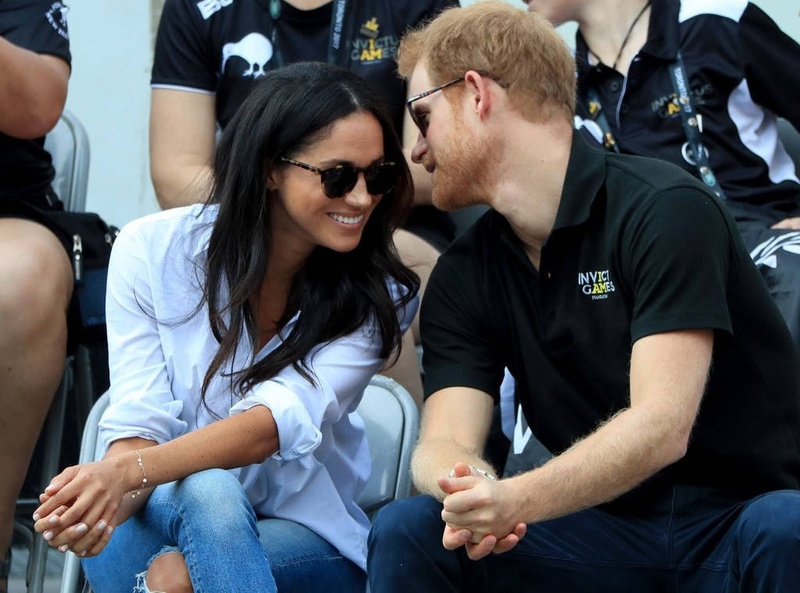 To see her union with Harry, who shares the same qualities, is a source of great joy for us as parents,” Markle’s parents Thomas Markle and Doria Ragland said in a statement. The couple, who have been dating since July 2016, got engaged in November. In a statement, Prince Harry said he was “delighted to announce” the engagement and had received the blessing of Ms Markle’s parents. The prince and Ms Markle made their first public appearance as a couple this September.